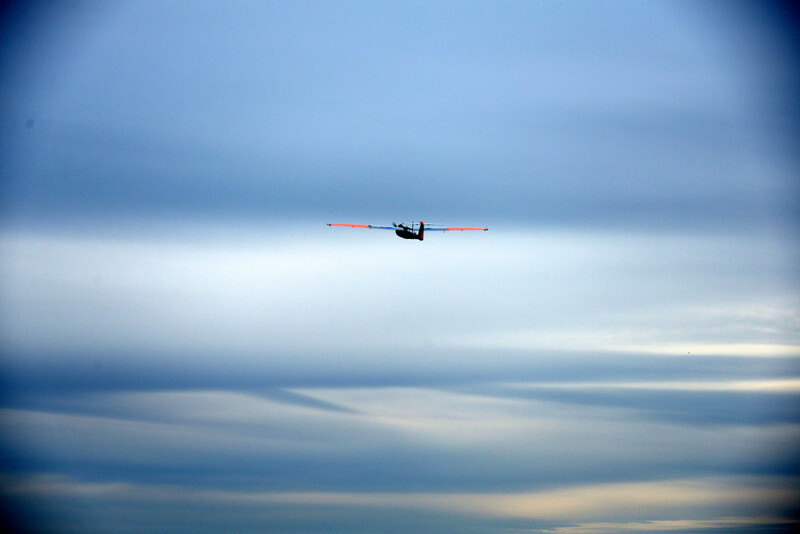 American Aerospace announced that they successfully had a BVLOS (Beyond Visual Line of Sight) test for energy industry inspections. I wrote about American Aerospace some time ago when they had a test flight on a bitter cold day in Cape May, NJ in January 2015. The flight was by their RS-20, a slightly larger version of the RS-16 I saw in Cape May (a photo of which is the basis for the Duke of Drones Logo), and utilized a new COA issued to the Mid-Atlantic Aviation Partnership (who we met at XPONENTIAL 2016). The flight was out of Farmville, Virginia Regional Airport. Congrats to David Yoel, MAAP, and the American Aerospace team! 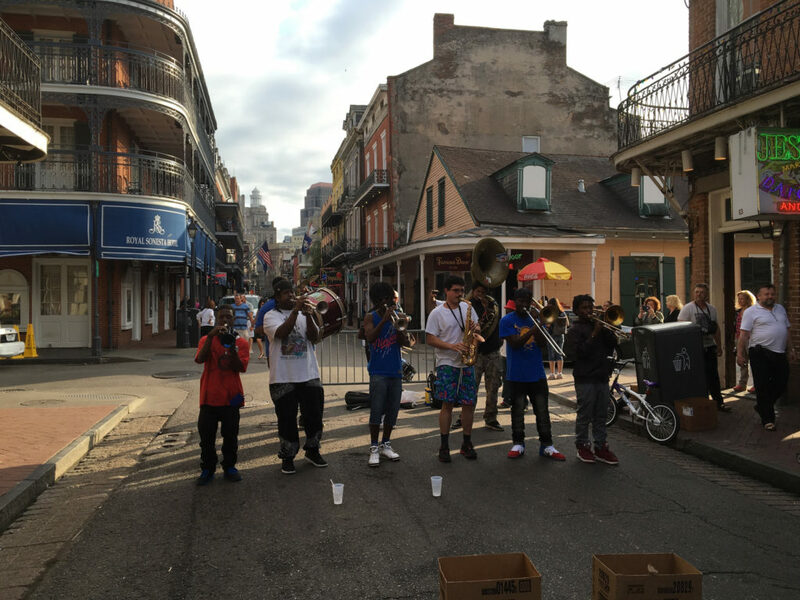 AUVSI’s annual unmanned systems conference was held this year in New Orleans, Louisiana. 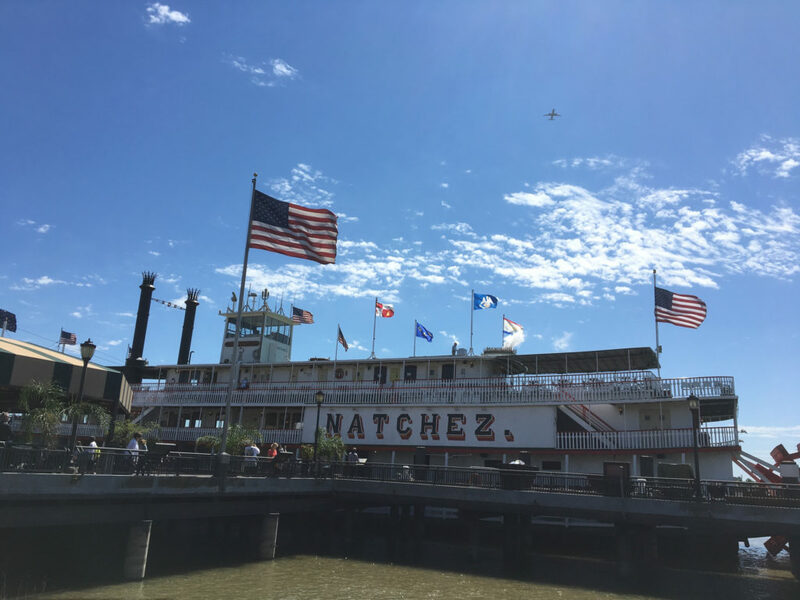 It was a great location steeped in history and the conference had a great array of unmanned technology – land, sea, and air. I went with my wife who has been my partner at Duke of Drones but will be leaving for a full-time job. 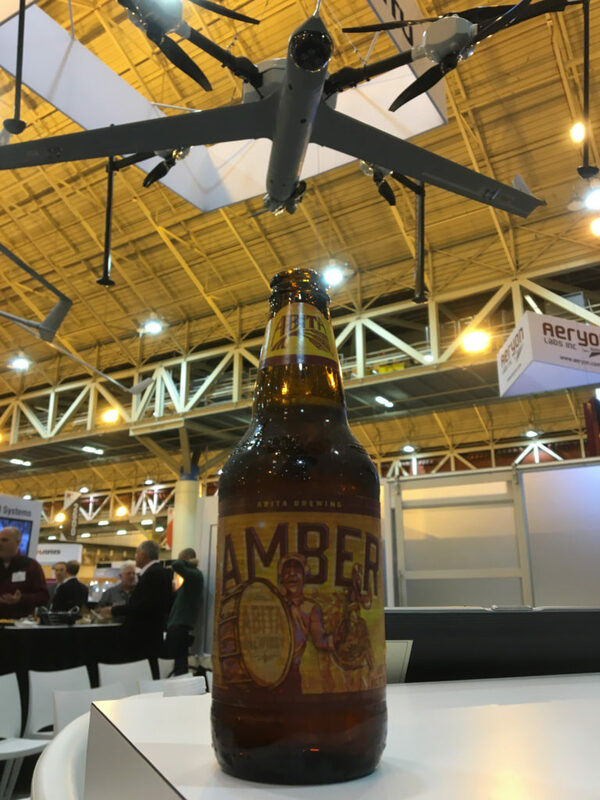 We enjoyed meeting many thinkers in both the technological and policy side of unmanned aerial systems. I will write more about the various entities I mention below in the coming weeks, but have had to turn around for professional travel to areas with poor internet following the conference. 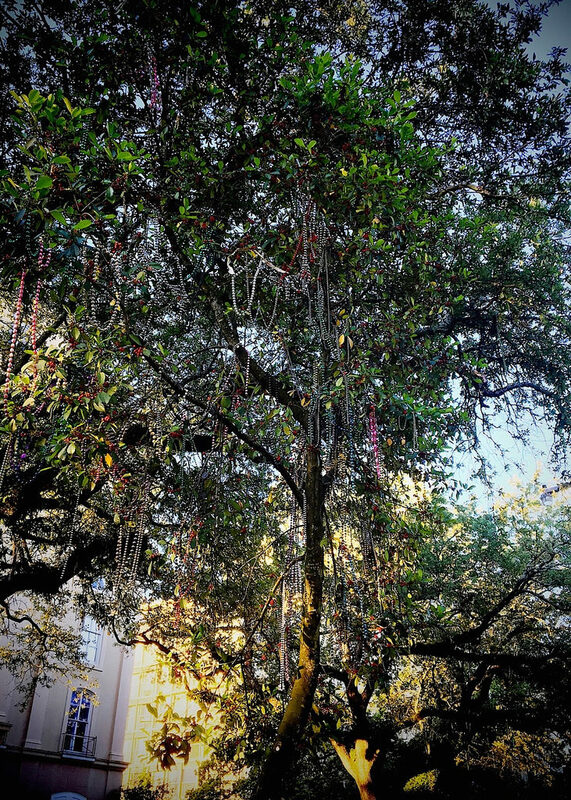 We also brought our son, Tripp, and we enjoyed the New Orleans’ sights. XPONENTIAL 2016 appeared larger than last year but some of the biggest changes were in the non-technological booths. There were more and bigger booths by regional consortiums such as NUAIR (in upstate New York and Massachusetts – see here) and the Mid-Atlantic Aviation Partnership (MAAP), based in Virginia. The state of Ohio also had a booth. They had some great cookies and I promised the nice ladies at the booth I’d mention them. 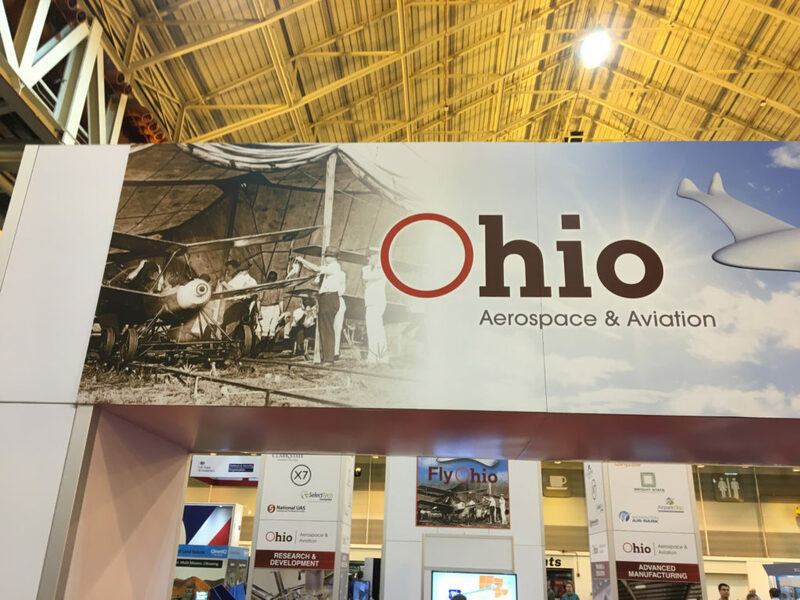 I’ve been reading The Wright Brothers by David McCullough, which details Ohio’s place in aviation history, so it was fitting to see them playing the part in the development of unmanned systems. DJI of course had a large booth, and their new Vice President of Legal and Policy Affairs is Brendan Schulman – http://dukeofdrones.com/2015/07/the-drone-lawyer-joins-dji/, who I met at AUVSI last year. 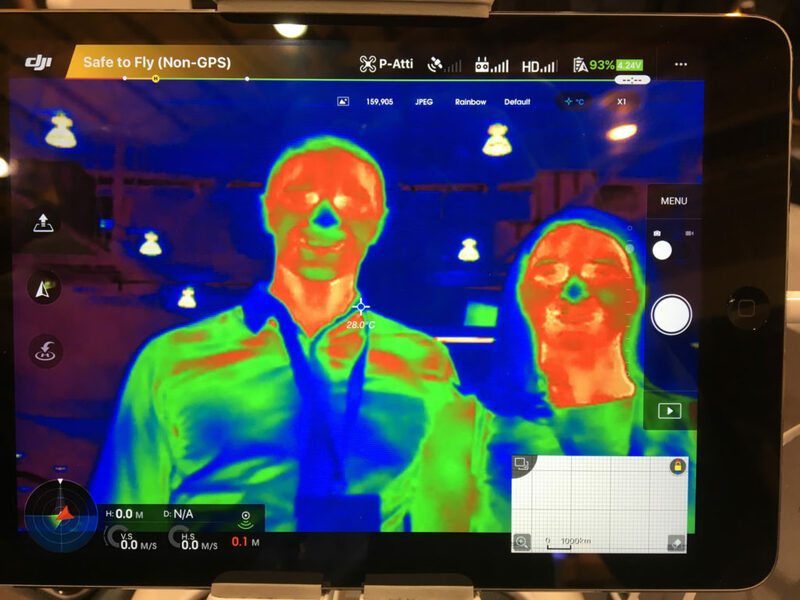 One of their new products is a UAV with thermal imaging capabilities – https://www.dji.com/newsroom/news/dji-and-flir-systems-collaborate-to-develop-aerial-thermal-imaging-technology. The UAV wasn’t flying, but the thermal imager was available for demonstrations. I understand there are no export restrictions on the airframe or the imaging sensor. 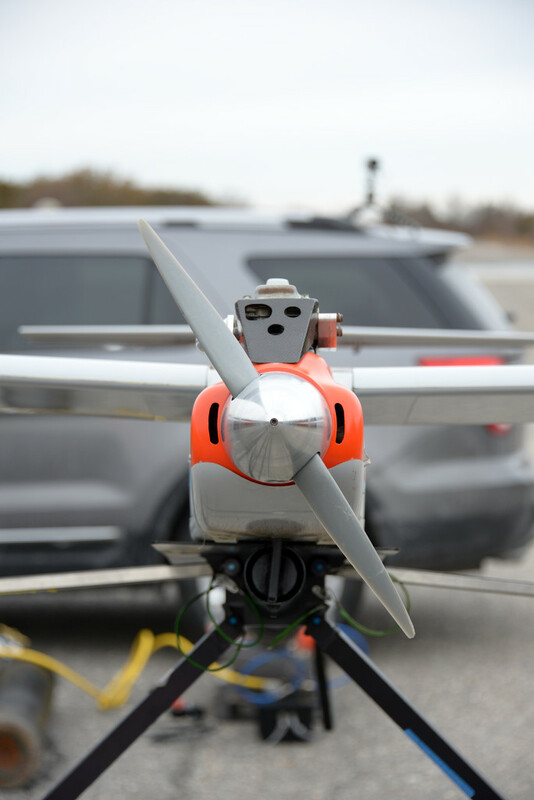 I have written about how the airframes garner the public attention, but they are just a vehicle to transport a payload – and imaging sensors are of major interest. 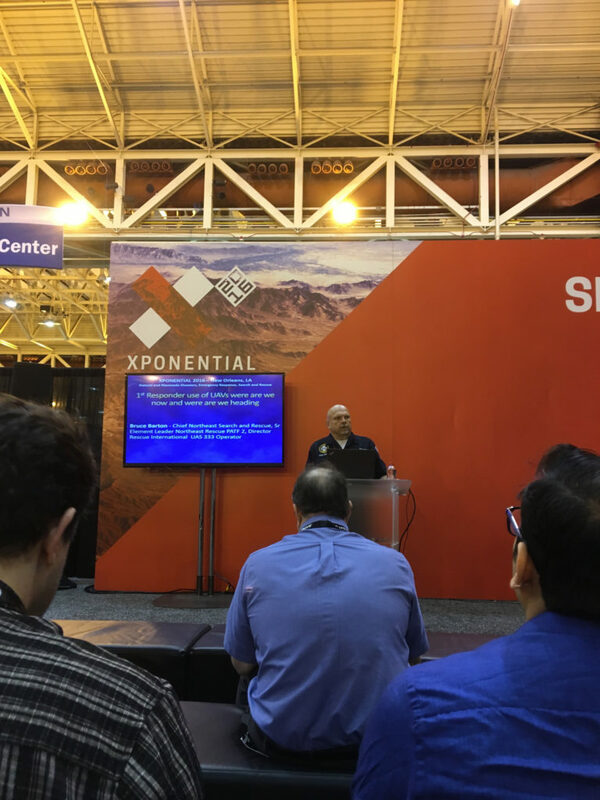 I attended a presentation about using Search and Rescue UAV as well. I do not have my notes from that and will write more later, but it was a great success story for the use of UAV. He did bring up a big issue, which is that one must be careful about using UAV around unknown spills, due to the risk of the static electricity causing an explosion. It is hard to list all the companies present, but here is a picture of Northrop Grumman’s command center for an unmanned variant of the E-2. There was a Happy Hour that highlighted a local brewery called Abita and Liquid Robotics’ “Wave Glider. It was an amazing piece of machinery that has travelled logged 17 hurricanes (and gathered very helpful data from inside them), 27,000+ days at sea, over 1.2 million nm, and over 125 million measurements! I know it is not an aerial vehicle, but the technology is amazing. 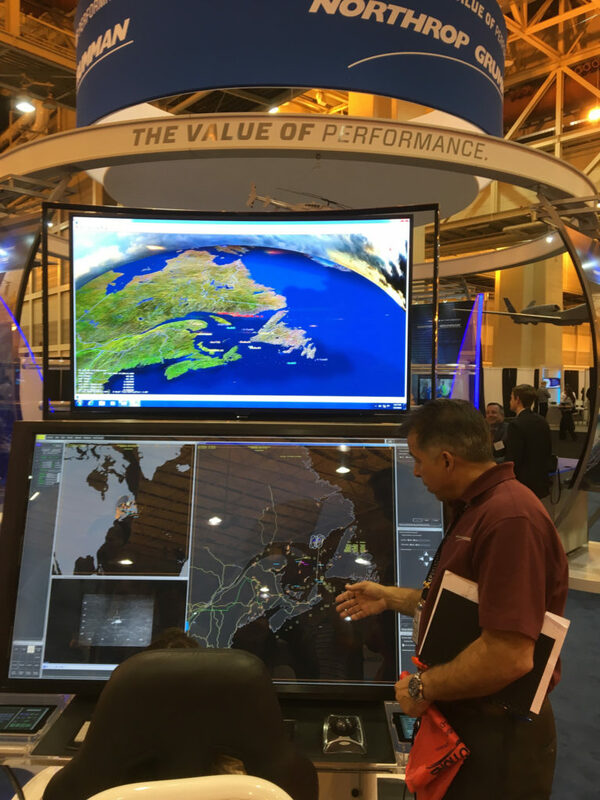 AeroVironment was in attendance and we discussed their Blackwing UAV, which has been ordered by the Navy for Submarine-Launched airborne surveillance. 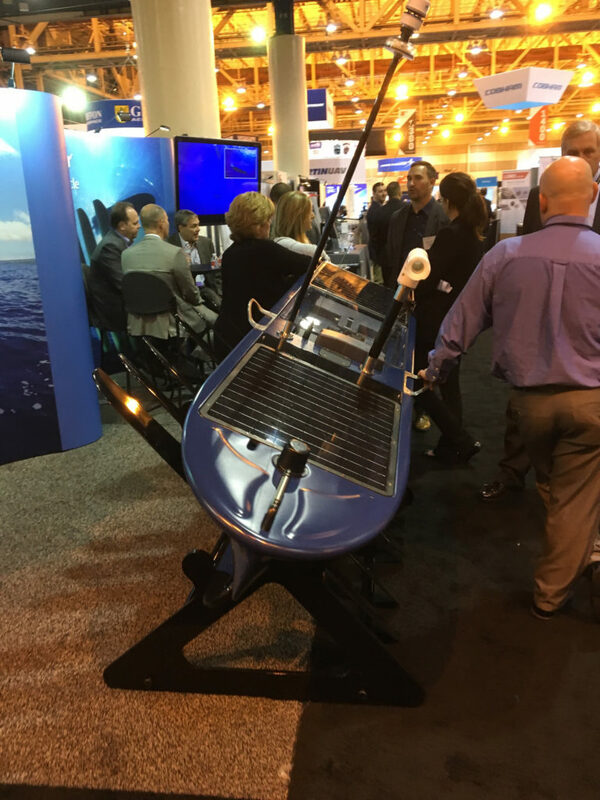 I’ve worked with the Submarine Force for many years, so it is exciting to see the unmanned air and the submarine environments coming together to increase surveillance capabilities! Finally, I attended a wonderful discussion session about the use of UAV for agricultural mapping. We discussed the legal, business, and scientific aspects of using UAV to enhance agricultural output. 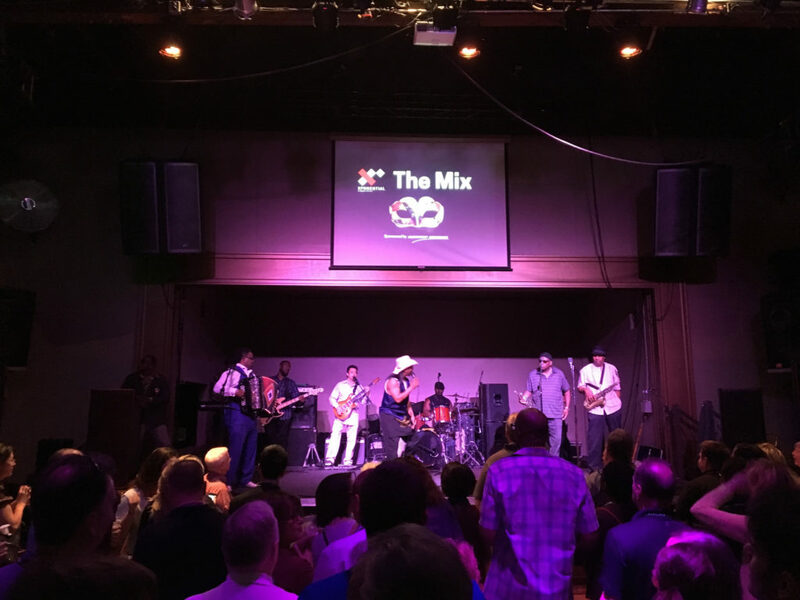 On Wednesday night, AUVSI hosted “The Mix,” which was a networking event for the unmanned community but also an opportunity to showcase New Orleans culture throughout the last few centuries. 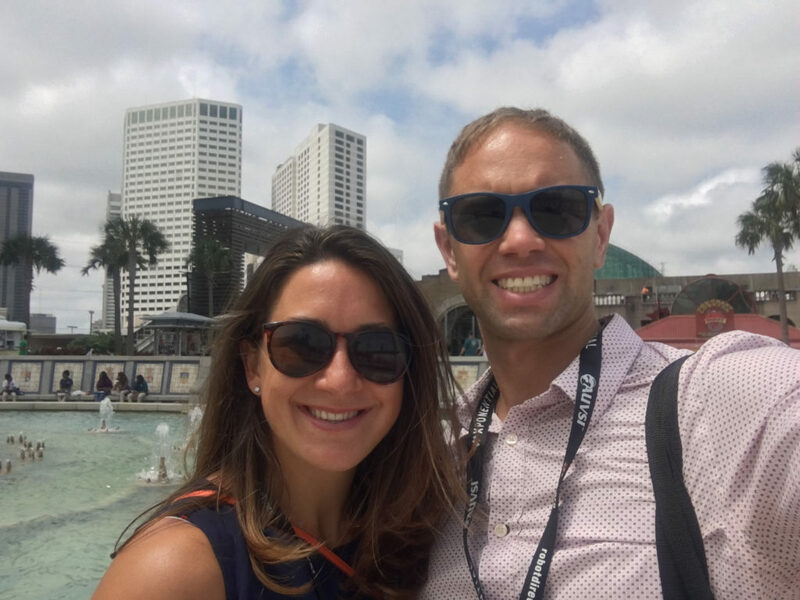 It was a great event to top off XPONENTIAL 2016. Again, I look forward to writing more on each of these entities as time permits, but for now I hope you enjoy this brief overview of XPONENTIAL 2016.